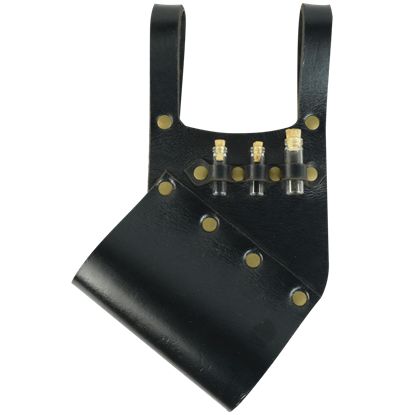 This simple yet effective harness is our least expensive route to body protection. 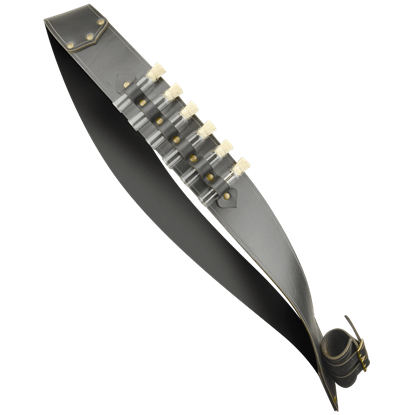 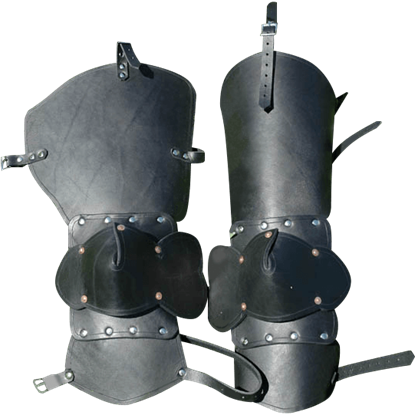 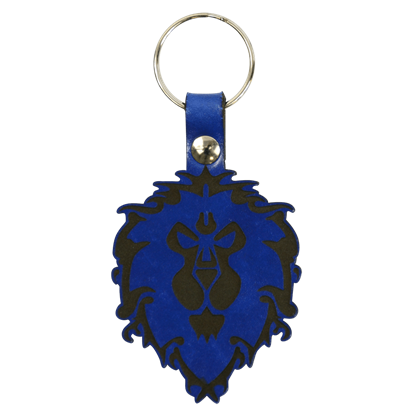 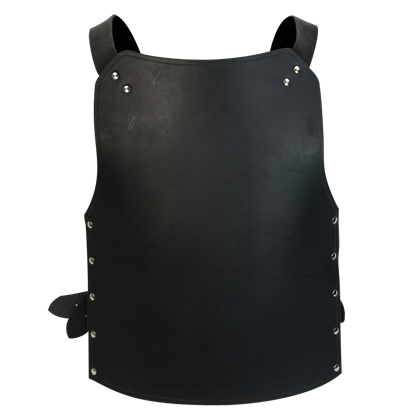 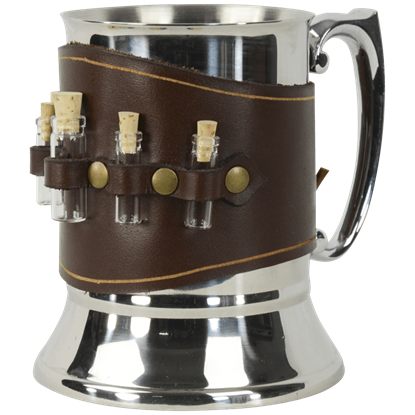 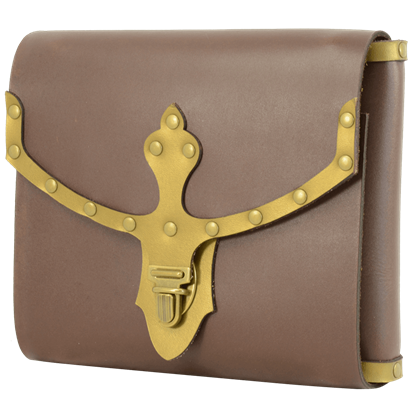 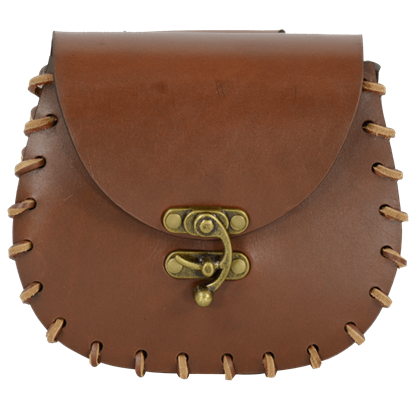 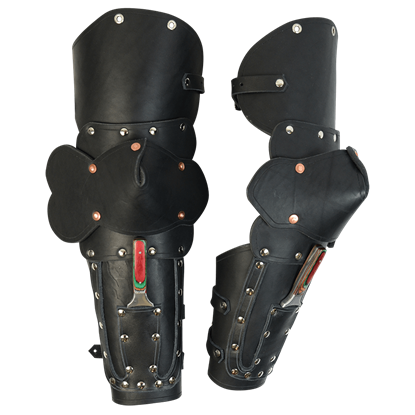 Modeled after a genuine 14th century style, it provides basic protection with good mobility, and even kidney protection. 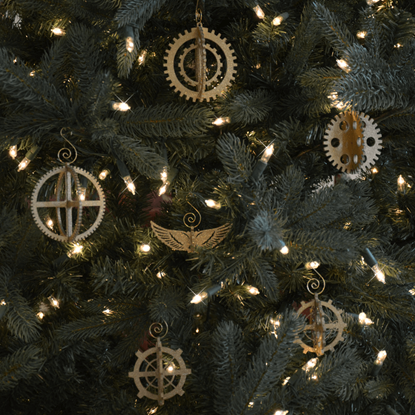 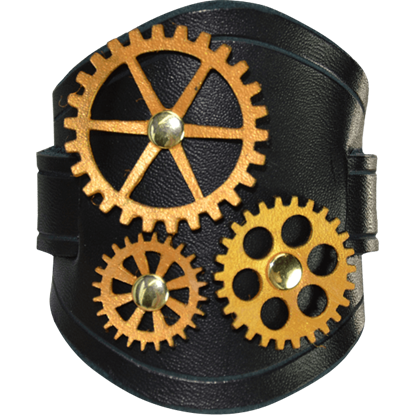 If you find yourself in a steampunk setting this holiday season, have no fear, because we carry a delightful Steampunk Ornament Set of 6 that is sure to make your steampunk holiday is merry and bright, not to mention jazzy!